The much talked about ‘Hyper-connected Intelligent Car’ in 2020 will reflect Hyundai’s efforts to connect cars to customer lives. The company’s independently-developed ccOS (connected car Operating System) will bring advanced integrated technologies to customers and offer a revolutionary driving experience. The ccOs software platform manages security and data management for a multitude of connected car services. 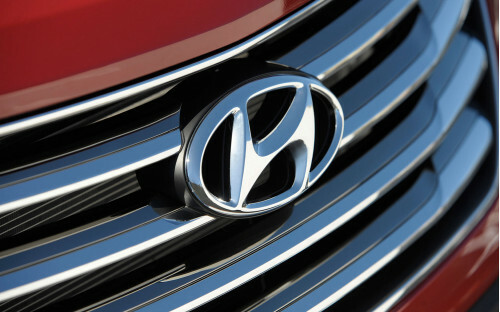 In efforts to stay ahead of competition, Hyundai Motors has accelerated the development of the new software technology. Hyundai Motors has set up infotainment software development team in its Namyang Research and Development Centre which is dedicated solely to developing ccOS technologies. The advanced ccOs will enable high-speed transmission and reception of data within the vehicle which will comfortably support increasingly complex features that will lead the connected car market. To be installed at the heart of the vehicle, ccOS will control and operate the key aspects of connected car infrastructure; In-Vehicle Framework, Infotainment Framework and Connectivity Framework, which will ensure that connected cars can adapt to new innovations in safety, comfort, convenience and security. Hyundai is working on its own platform which is optimised for connected car operation and focusses on how vehicles communicate with their internal and external environments. Hyundai Motor will also work on other connected car technologies and related services such as smartphone and smart home connected services, intelligent remote support, fully autonomous driving, smart traffic functionality and mobility hubs. Hyper-connected Intelligent car is expected to be the first one to be introduced with ccOs technology. However, this will only be introduced after conducting substantial simulation tests to ensure compatibility. Additionally, the company also plans to introduce connected car services such as OTA (Over-The-Air) software update with which customers can wirelessly update their vehicle’s infotainment system, without the need to visit a service center in person.